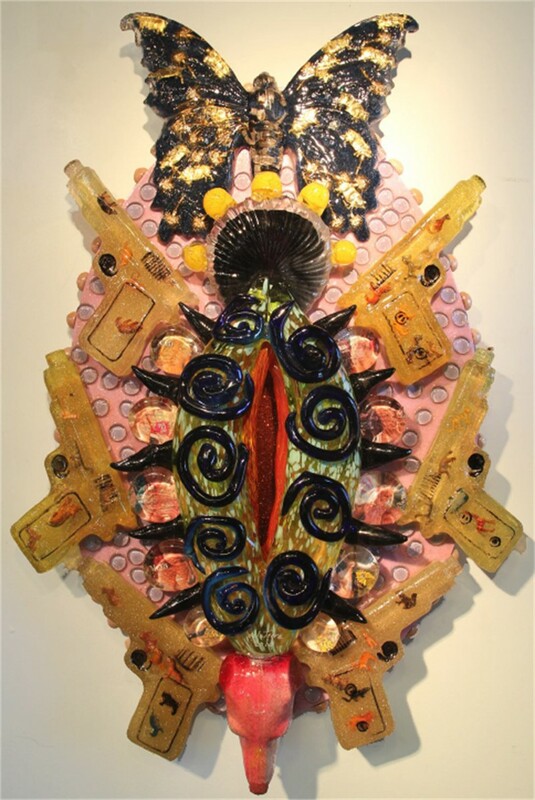 Einar & Jamex de la Torre "Latino Art Now! 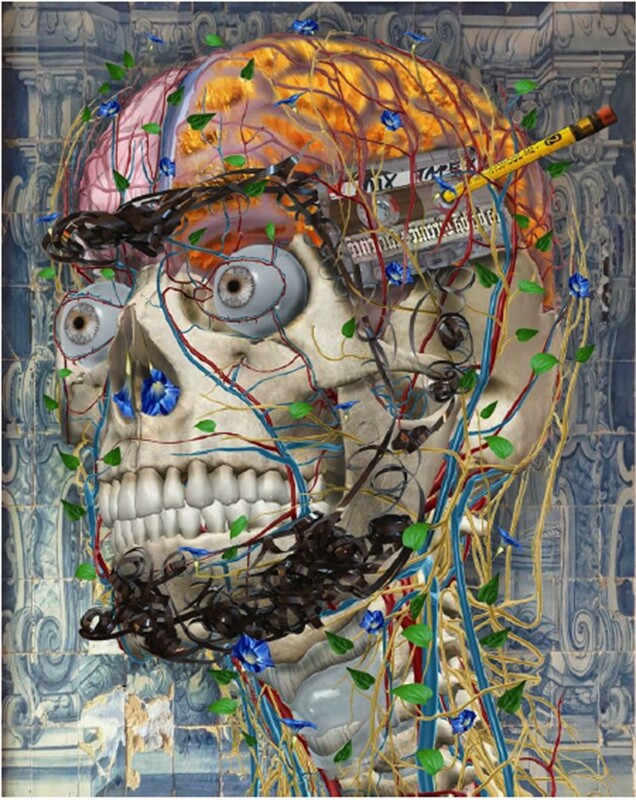 2019"
Prominently featured in Cheech Marin's Chicano art collection, this amazing artist duo -- Jamex De La Torre and Einar de la Torre -- are known for their tongue-in-cheek cultural commentary using unconventional glass-working techniques. 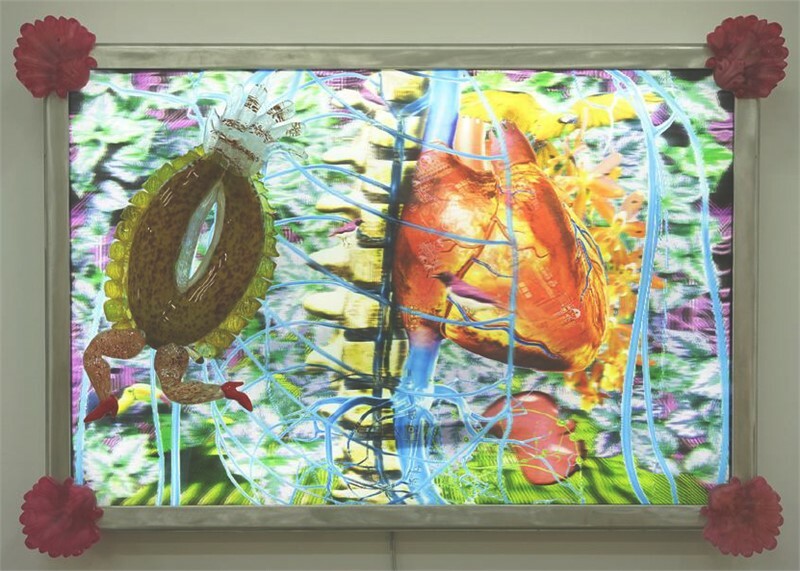 The brothers force a reassessment of a material often considered purely decorative -- high and low culture, the sacred and the profane, the esoteric and the pop collide in their works. 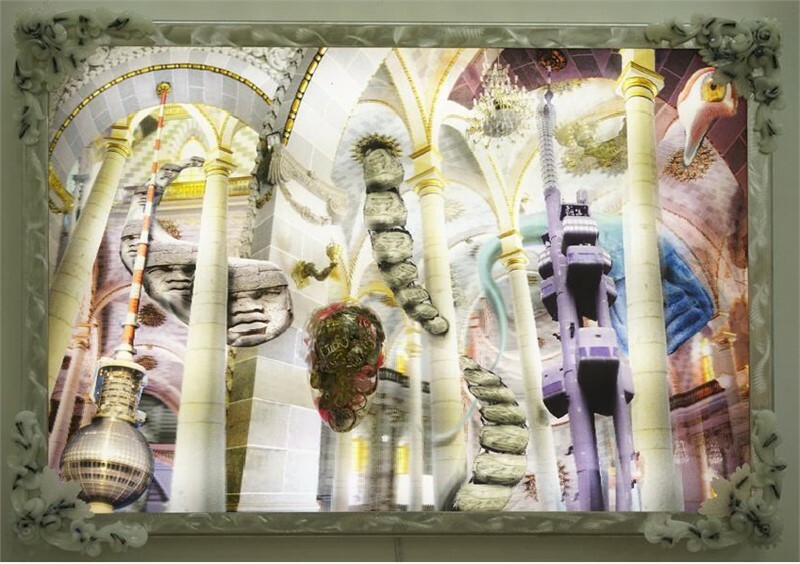 In addition to glass sculptural works, they are presenting some of their latest lenticular artworks.